Please note: picnic lunch can be added for an additional cost of $17 per person. If you choose not to add this lunch, please bring your own lunch as we do not stop somewhere you can purchase something on the day. Departs from the Marlin Marina, 1 Spence Street Cairns. Accommodation pickup is included in the tour price for the Cape Tribulation and Daintree Rainforest Tour. If you cannot find your accommodation in the drop-down menu when you book, please contact us and we can assist in finding the closest location. The below upgrades are available for purchase from the staff on board the boat on the morning of your tour, and cannot be pre-booked. Please note: scuba diving is subject to the completion of a questionnaire, covering various factors which may prevent you from diving. Please view the questionnaire by clicking here and ensure you discuss with us anything which may be relevant to you prior to making a reservation. What better way to experience Cairns than with this great value tour package including the world famous Great Barrier Reef, the blissfully quiet sanctuary of Cape Tribulation and the breathtaking tropical environment of the Daintree Rainforest. 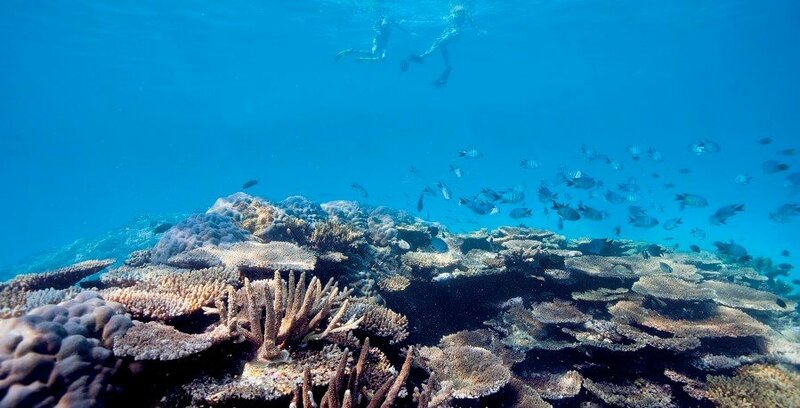 View the stunning coral and vibrant fish in the pristine waters of the Great Barrier Reef, coming face to face with the colourful and unusual marine life on our 1 Day Great Barrier Reef Tour. 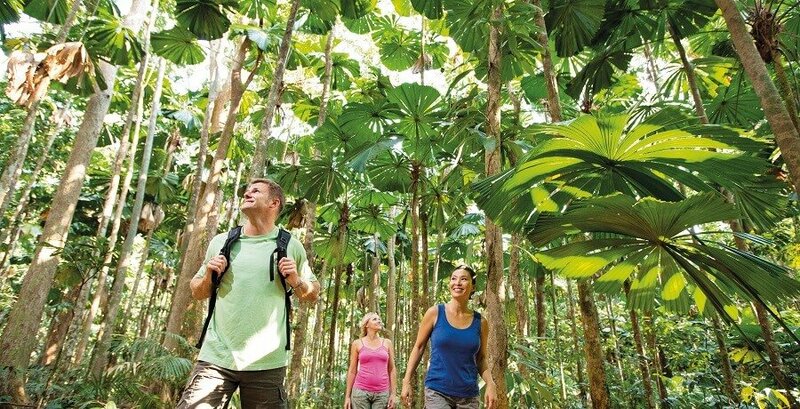 Marvel at the pristine beaches and explore off the beaten track into the spectacular rainforest of the Daintree on the 1 Day Cape Tribulation and Daintree Tour. The Cairns Tours Package is the perfect way to experience the best of the reef and the rainforest in this spectacular region of Queensland. 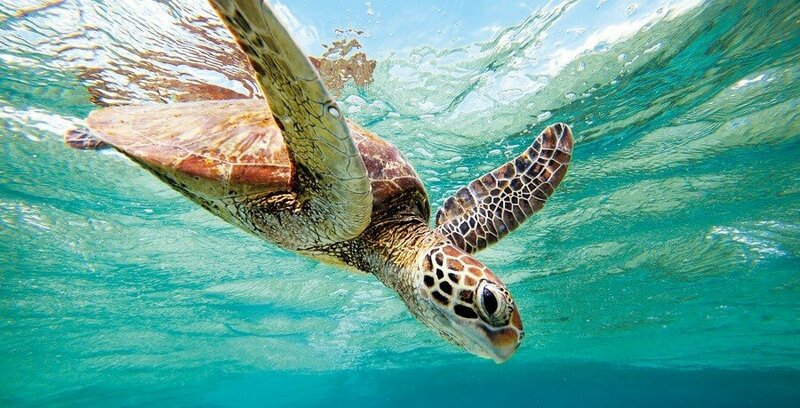 Experience what makes Great Barrier Reef one of the world’s most fascinating destinations on this Great Barrier Reef Tour. Cruise through the turquoise waters to explore the reef, ready take part in snorkelling or diving at two impressive reef sites. Departing from Cairns, we cruise to the Outer Reef as our experts give you a comprehensive explanation of the reef ecosystem and its importance to the environment. We arrive at our first reef site, Hastings Reef, to marvel at the vibrant corals in all shapes and sizes, and charismatic sea life that call the reef home. Be amazed by the shallow lagoons of Breaking Patches, home to many turtles and vibrant colourful fish species. 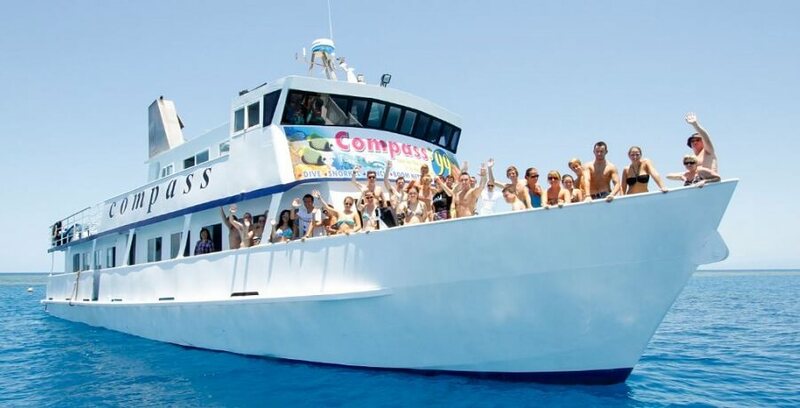 Snorkeling equipment and floatation devices are included, or upgrade to a glass bottom boat tour to discover the marine life while staying dry. For a more detailed itinerary of the Great Barrier Reef Tour as part of the Cairns Tours Package, click here. 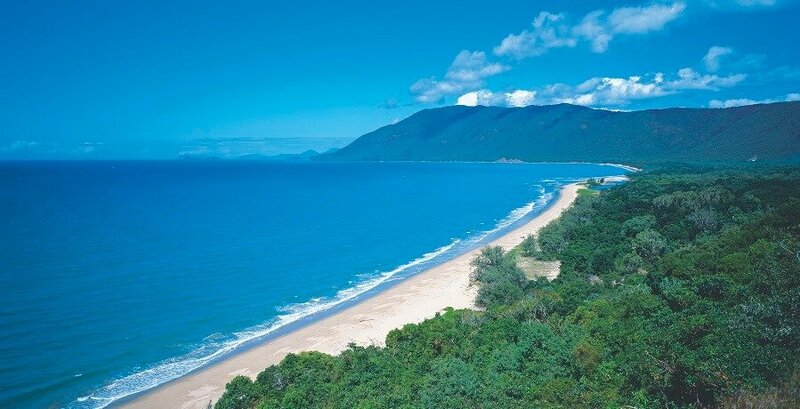 Experience the breathtaking tropical rainforest of Queensland’s famous Cape Tribulation and majestic Daintree Rainforest. From Cairns, we journey to an eco-accredited guided crocodile and wildlife spotting river cruise and be astonished by the striking beauty of the surrounding rainforest of the Daintree. As we head over to the Marrdja boardwalk for a guided scenic rainforest walk, be in awe with the wonders of the unusual plant and tree life, hopefully catching a glimpse of the rare and endangered Cassowary. After a delicious picnic lunch, we head to explore the Cape Tribulation beach and surrounds and marvel at the pristine beaches and the stunning rainforest surroundings. From Cape Tribulation, take the opportunity to see the amazing views of the Daintree Rainforest, Coastal Hinterlands and Daintree River from the Alexandra Range. For a more detailed itinerary of the 1 Day Cape Tribulation and Daintree Tour with Mossman Gorge as part of the Cairns Tours Package, click here. 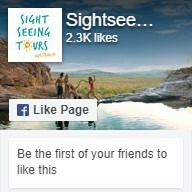 Why not check out our other Cairns Tours?